When we decide to make wonderful jewelry, there are many things that we need to get well prepared, for example, beads, pearls and DIY tools. As to make jewelry, pliers are inevitable, which could help us string up those beads or other accessories. 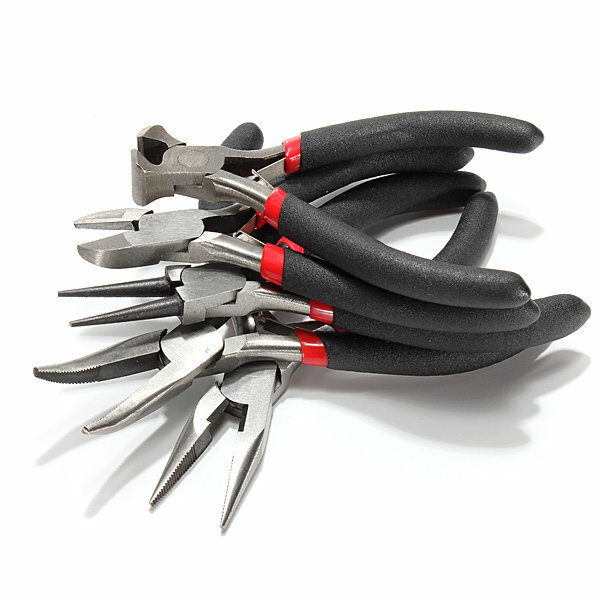 And here are some useful pliers for you. 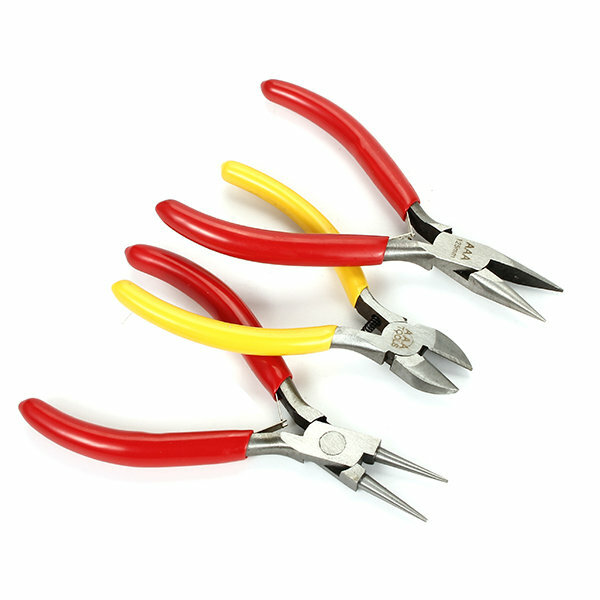 This wire cutting pliers is wonderful for beginner who wants to make her own jewelry. And you could get this one at unbeatable price right now, because there is a promotion on Banggood.com. And you should take a look at the link that I show you down below. It is made of high quality iron, and this one is also durable for you to make any kind of jewelry, for example, rings, earrings, necklaces or headbands. As far as I am concerned, you should better get one of those pliers. 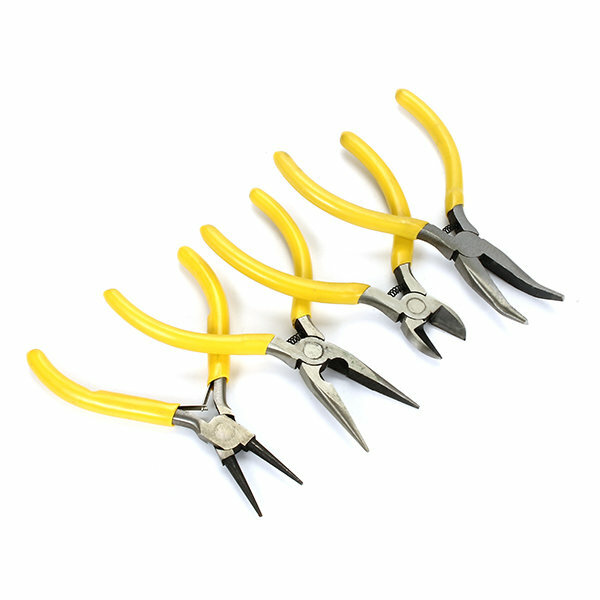 This is a kit, which has a round nose plier, a long nose plier, a bent nose plier, a diagonal side cutter, and an end cutting plier. I would love to have this kit, which has everything that we need in making jewelry.